My photograph "Artist at Work" was accepted into the Delaplaine's 2014 National Juried Photography exhibition. 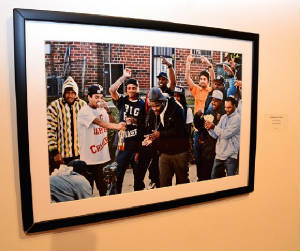 The show was juried by Frank Van Riper, a photography columnist for the Washington Post and a Pulitzer Prize nominee. 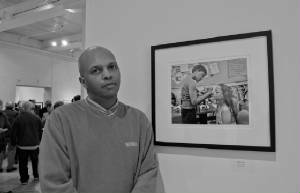 Mr. Van Riper's photography is in the permanent collections of the National Museum of American Art and the National Portrait Gallery. 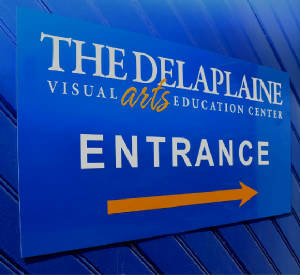 My photograph "Contemporary Cinema" was selected for the Delaplaine Arts Center's 2012 Annual Juried Exhibition. 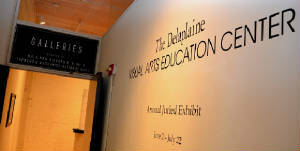 The exhibition was juried by Sue Spaid, the Executive Director of the Contemporary Museum in Baltimore.